 Spring Honda your vehicle best and will ensure it’s equipped with the optimum choice of tire. When brake pads or shoes require replacement, insist on Genuine Honda Parts to maintain the original performance and reliability of your Honda’s braking system. Avoid being inconvenienced unexpectedly by a weakened or exhausted battery by having your Honda dealer test your battery’s condition during your maintenance service and replacing it if necessary. Engine oil lubricates the engine's moving internal parts to protect them against wear and reduce friction. Follow the recommended oil change intervals specified by your Honda’s Owner’s Manual or Maintenance Minder system (if equipped).  Your Honda Dealer will perform a complimentary multipoint inspection during every service visit. The Maintenance Minder B Service is a vital part of your vehicle’s maintenance requirements. It includes an oil and filter change, an overall inspection and service of critical vehicle components .